Enlistment Date – 17 March 1915. Address on Enlistment – “Onslow”, Shenton Road, Claremont, W. A. 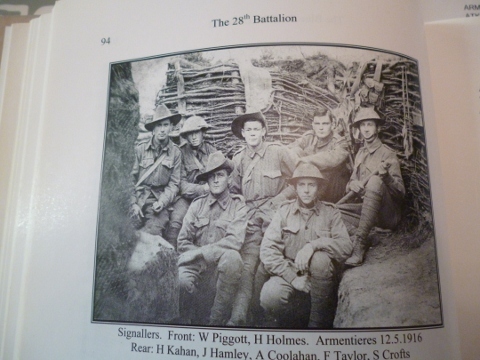 Next of Kin on Enlistment – Father- Henry Horace Holmes, Mother – Jane Holmes of “Onslow “, Shenton Road, Claremont, W. A. Date – 4-6 August 1916. Age at Death – 17.